Did your Home Expire from MLS? Has Your Home Expired From the Tucson MLS? It’s hard to say why your home didn’t sell. There are many reasons why a home doesn’t sell in today’s market. However, what you may not know is that you are not alone! Nearly half of all homes in Tucson do not sell the first time. 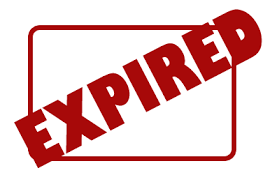 In fact… you could say that a home expired in Tucson is not an unusual experience! Whether you’re in foreclosure, your home expired from the Tucson MLS, going through a divorce, inherited a property you no longer want, or any other reason you just need to sell… I’ll make an offer on your house. As an Investing Realtor®, I’m not interested in a listing! 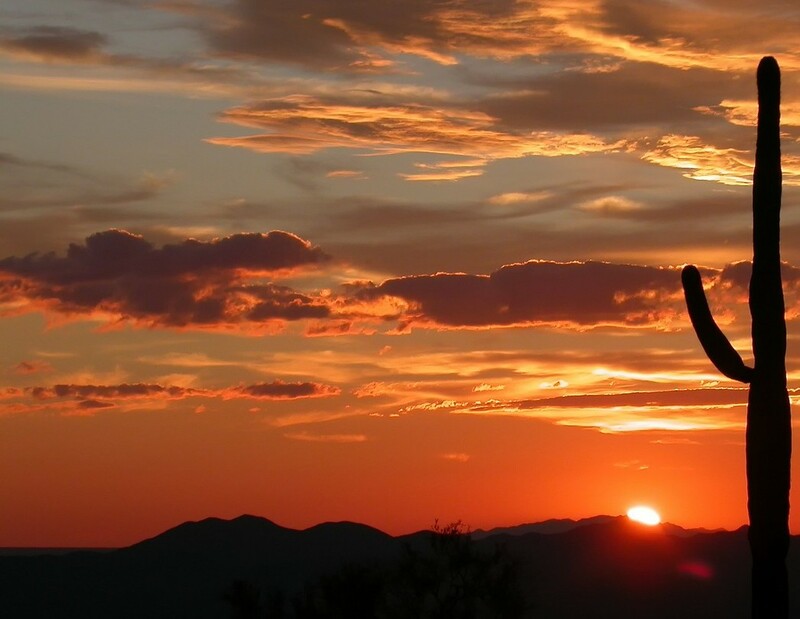 Don’t let your home expire from the Tucson MLS again! Just submit your property address to the right and I’ll get back to you within 24 hours with a fair all cash offer. Talk to you soon!